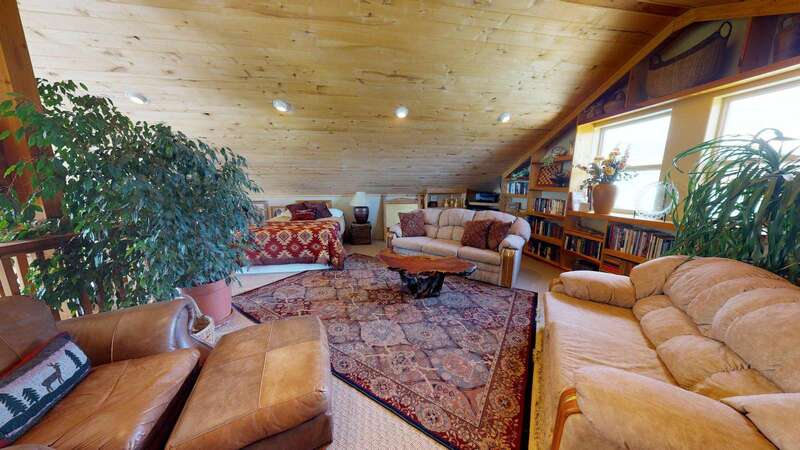 Night Sky 5 BR Mountain Chalet, Stunning 5 Bedroom including the Loft! 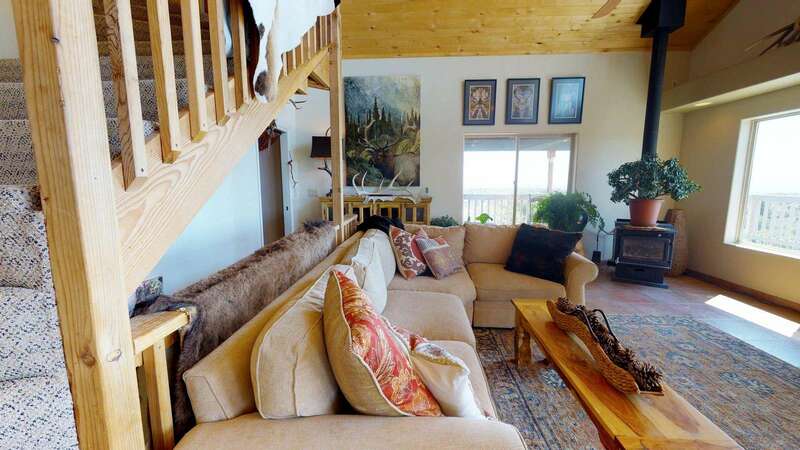 4 Bedroom+loft, Stunning 5 Star Mountain Lodge with Incredible Views. The night sky is out of this world! 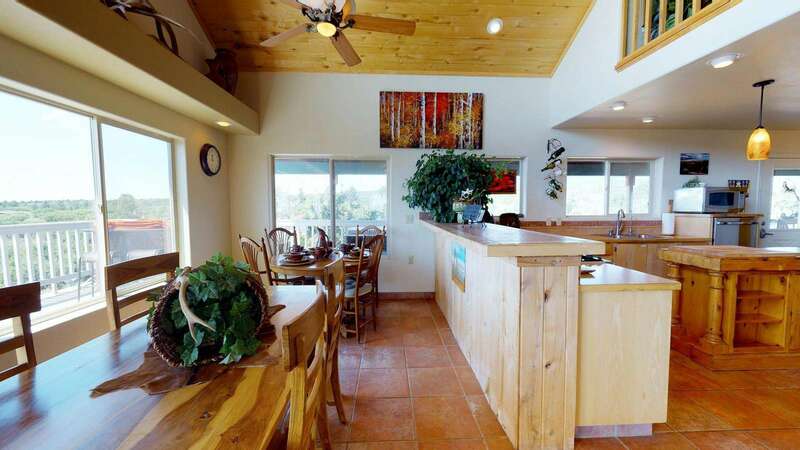 Spacious Kitchen and Dining Room, Big Screen TV's, Incredible views, sleeps up to 14. 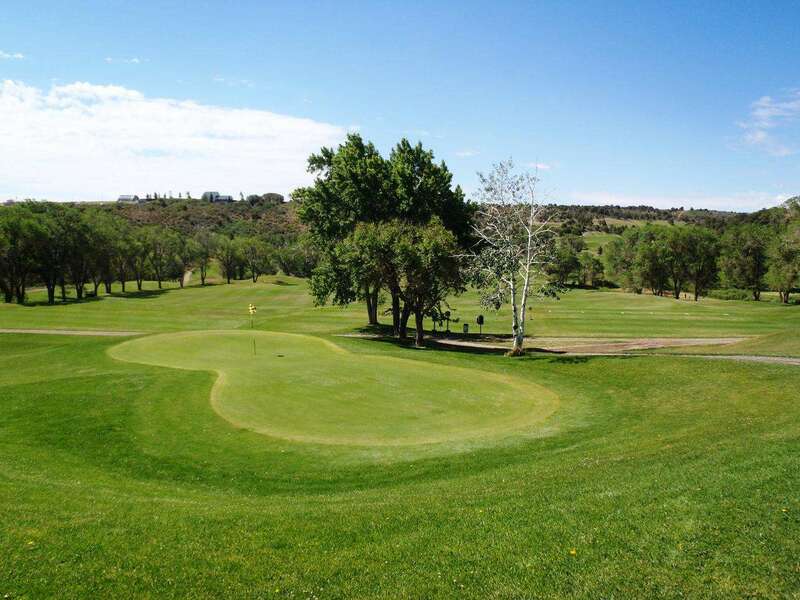 Located among 12 State and National Parks and Monuments. The Night Sky Chalet is stunning and plush from the big screen TV to the impressive night sky views. Come relax and enjoy watching wildlife roam around the 17 acres of forest surrounding the chalet. There is parking for all your vehicles, trailers and toys! When you return, start up a campfire and enjoy telling stories late into the night while viewing the vivid night sky. 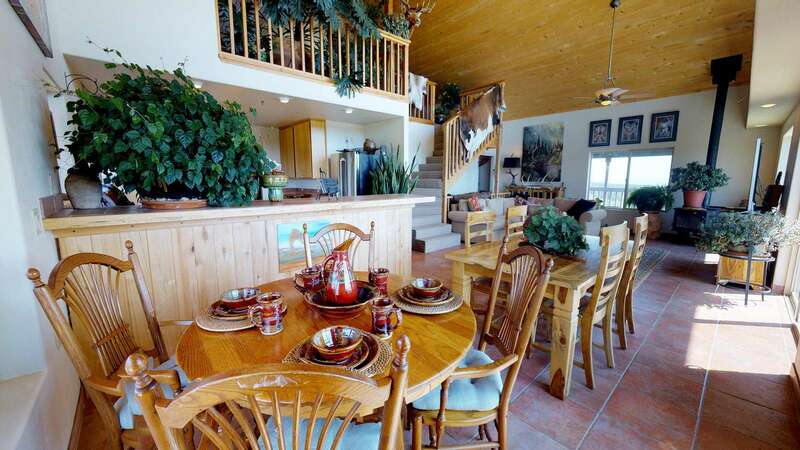 Later head inside to the 4-bedroom chalet with all of the amenities desired for a great evening. A fully equipped kitchen is ready to cook up those delicious meals, along with two laundry rooms to make cleanup easy after a fun day of adventure. 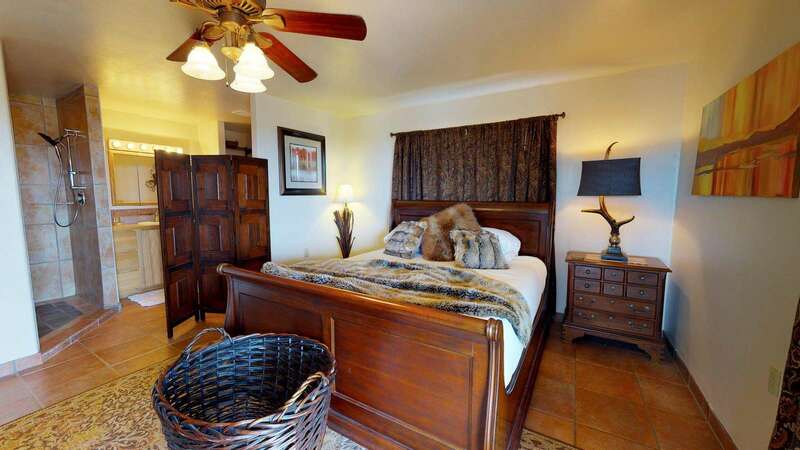 The Master Bedroom has a California King along with a private bathroom. On the lower level, you will find a double sink bathroom with three bedrooms each individually decorated and waiting for your stay. 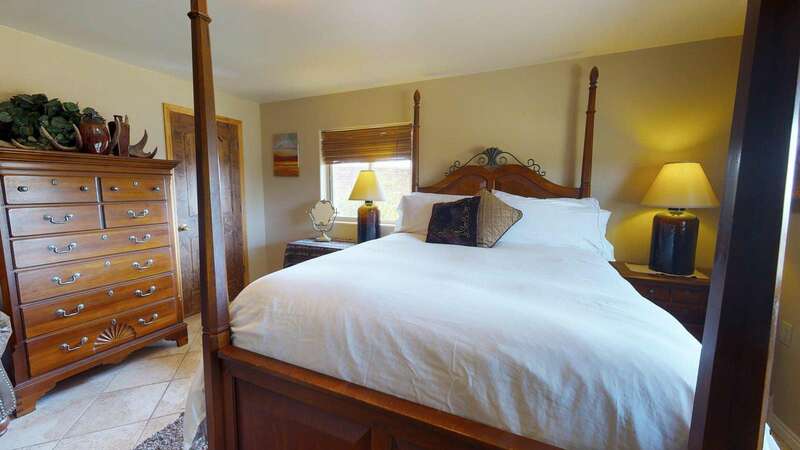 Each room has a window facing the water feature which creates the sounds of a small creek and fountain passing by. 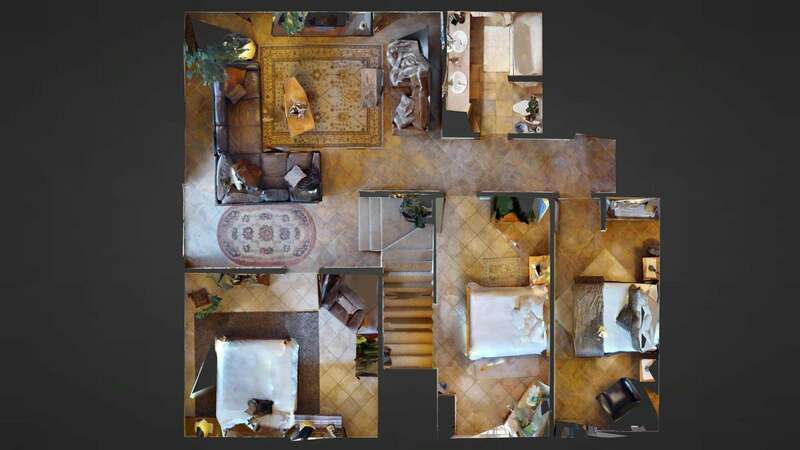 Upstairs you will find a library with sleeping room for a queen sofa sleeper and queen bed. For entertainment when not visiting the national parks or hidden treasures of the area, there are two flat screen TVs, one in each of the family rooms. 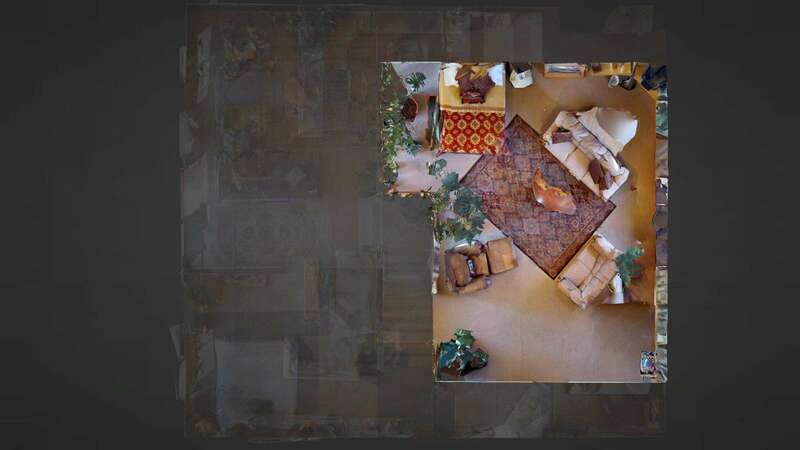 Each TV is connected to the satellite television so you can watch all your favorite shows. There is also an office space just off the kitchen where the on-the-go businessman may work without the distractions of the rest of the chalet. The whole chalet is covered by WiFi so everyone can be checking social media and bragging about this year’s vacation. This Chalet has 1 California King, 1 California Queen, 1 Queen, 1 Full, 1 Queen Pullout Sofa, and 1 Queen movable bed all with plush linens. This property has 1 King(s), 3 Queen(s), 1 Full(s), 1 Pull Out Sofa(s). This place is great. 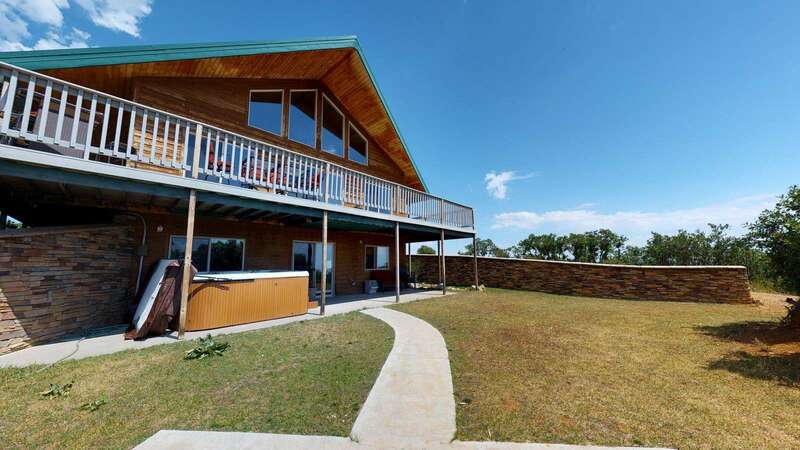 The location is beautiful and secluded, and a great distance to surrounding towns (right in the middle!). The amenities and style are top notch. Definitely recommend! We had such a great time at Night Sky!! 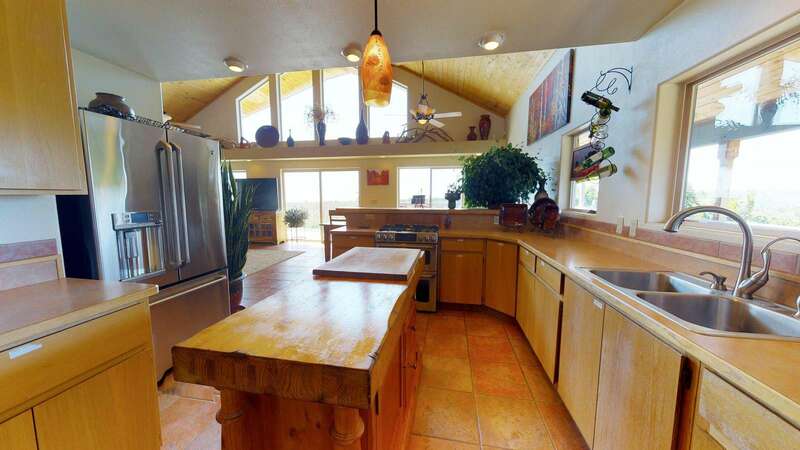 The house is absolutely beautiful and very spacious. Had all the amenties we were looking for!! Overall a great place with some quirks. 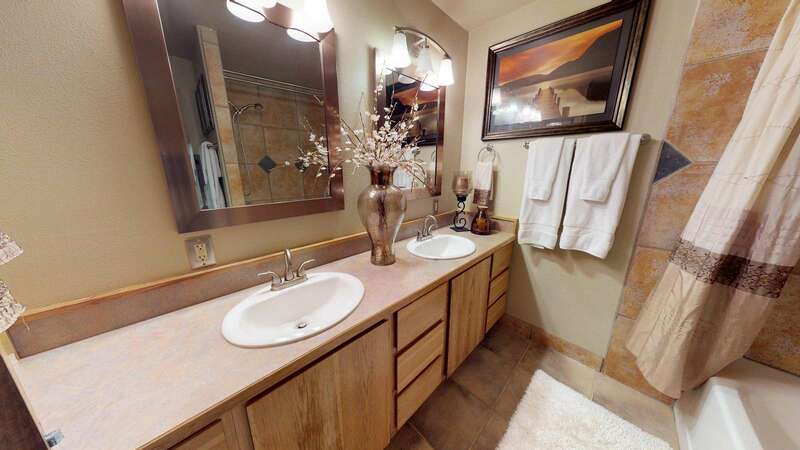 Clean and spacious with plenty of space and sleeping options but only 2.5 bathrooms. 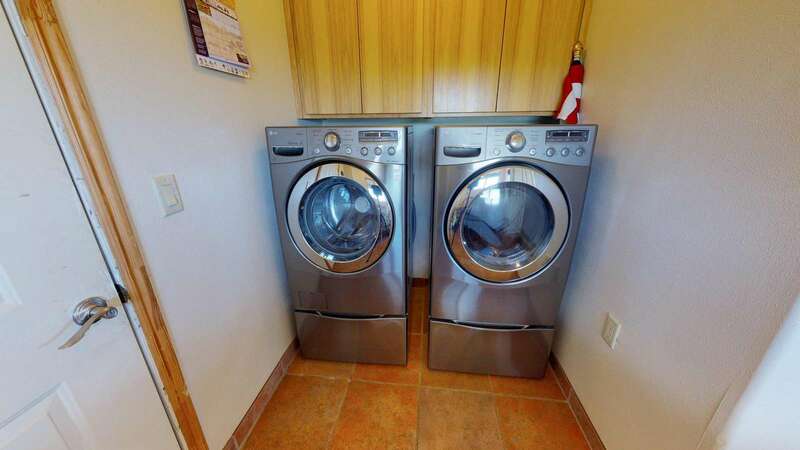 Small maintenance issues (sofa bed broken, shower draining slow, etc). 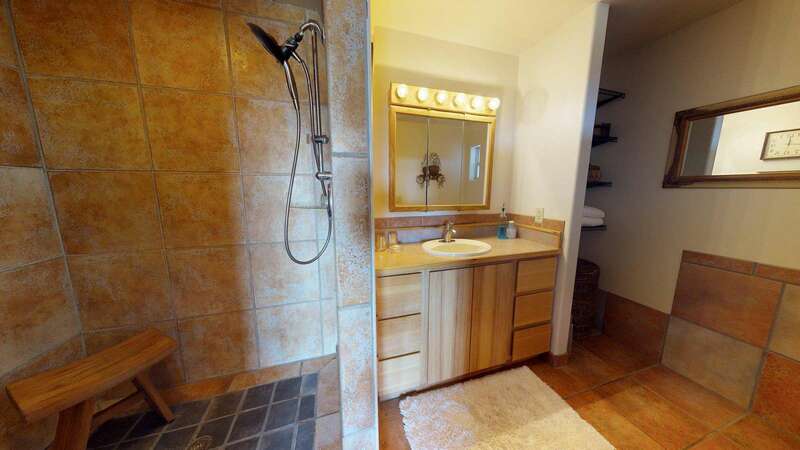 Interesting open shower and bathroom in master bedroom. Friendly site manager in RV behind rental. 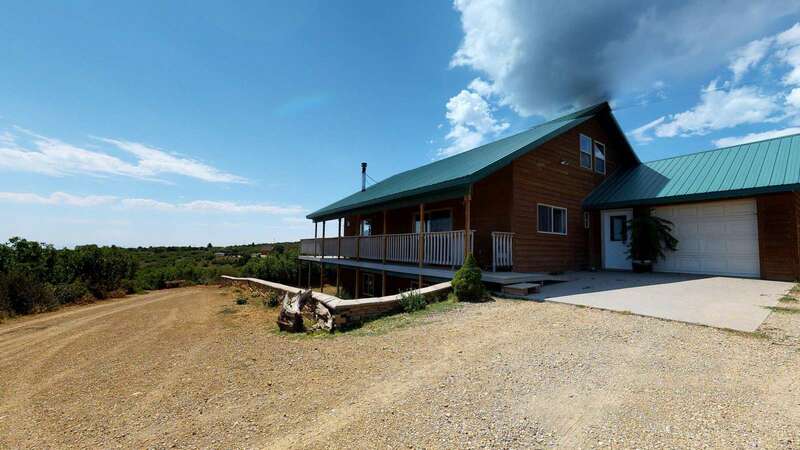 Would recommend but definitely realize it’s in a quiet and remote but central location in southeastern Utah. 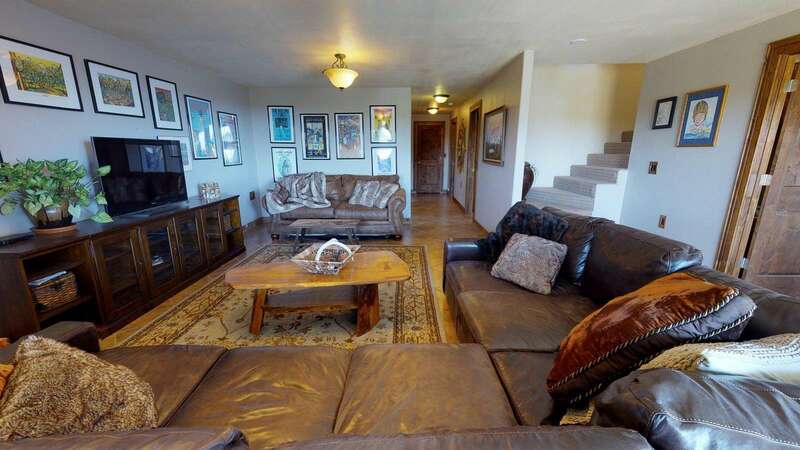 This is a spacious and comfortable home situated between Monticello and Blanding, Utah. 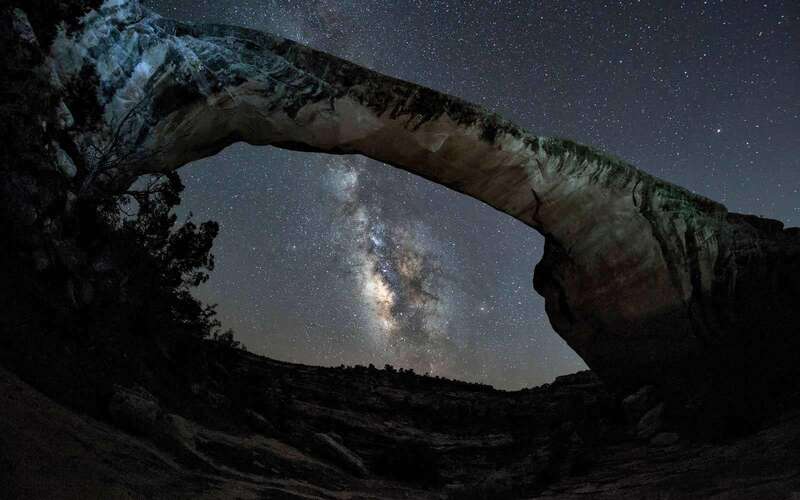 It’s a great base for explorations of Canyonlands and Arches national parks and Natural Bridges National Monument, plus a host of other attractions in the region. 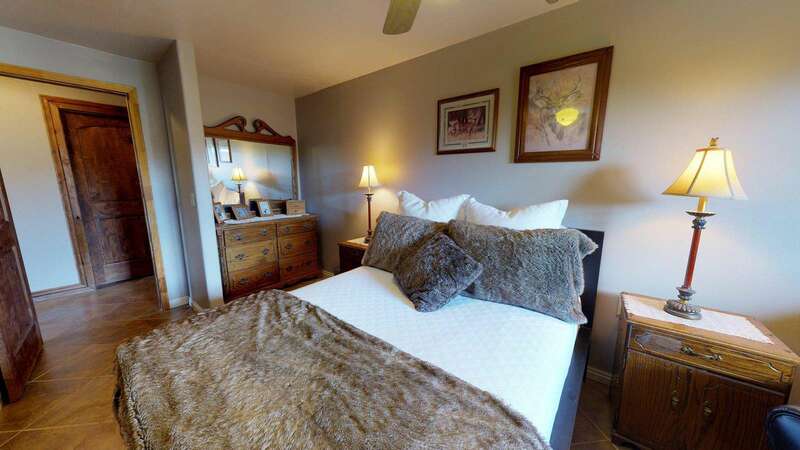 We used only the main floor during our stay, since there were just two of us, and enjoyed the great memory foam bed, the huge shower, the sprawling couch and the big, open kitchen. The hosts’ artwork is evident throughout the home. There also is evidence of a very green thumb — huge, happy houseplants in abundance. We spotted deer and elk just outside the house, a big thrill for our dog. One caveat: Guests who arrive on Sunday should be aware that grocery stores in Blanding and Monticello are closed that day; we found out the hard way. The homeowners live nearby and were most kind in offering supples, help and information. 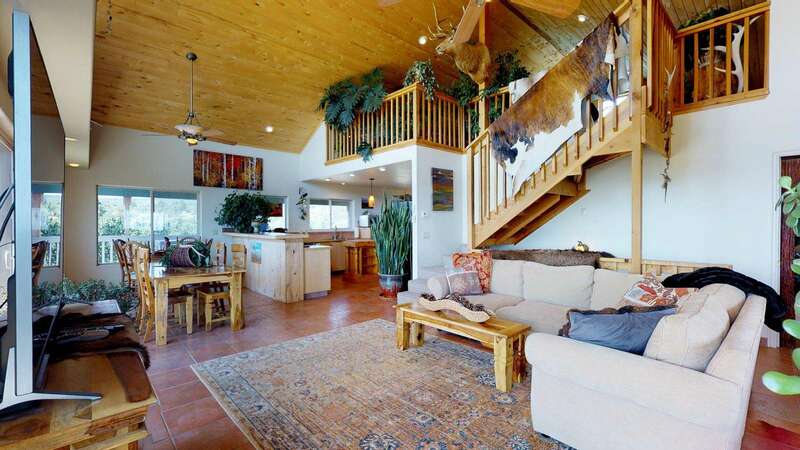 We would not hesitate to book this home for our next visit to southeast Utah. Thank you so much for a wonderful place to stay as we explored Southeastern Utah. The Chalet was beautiful and inviting! The kitchen allowed us to have family meals with all the amenities at the end of each day. The furnishing, decor and plants were so welcoming! The surrounding area was serene and peaceful. I cannot imagine a better place. Thank you! This is a comfortable house in a beautiful setting. The house was clean and the view excellent. You will enjoy staying here. Two things kept us from giving the house and host five stars. 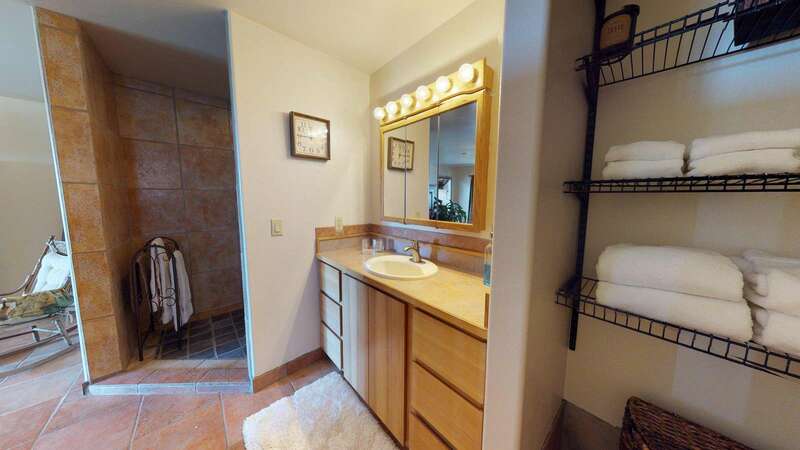 The hot tub that features prominently in the photos hasn't worked for some time. The airbnb site should reflect that; it was one of the reasons we chose this house over several others. For communications, we had trouble getting Jerry to respond to the handful of texts we sent. We were a family of 6 adults, and were all very super impressed with this "night sky" home! To begin with, it is a beautiful, private location, and the home itself is huge, and very nicely decorated as north woods style lodge. 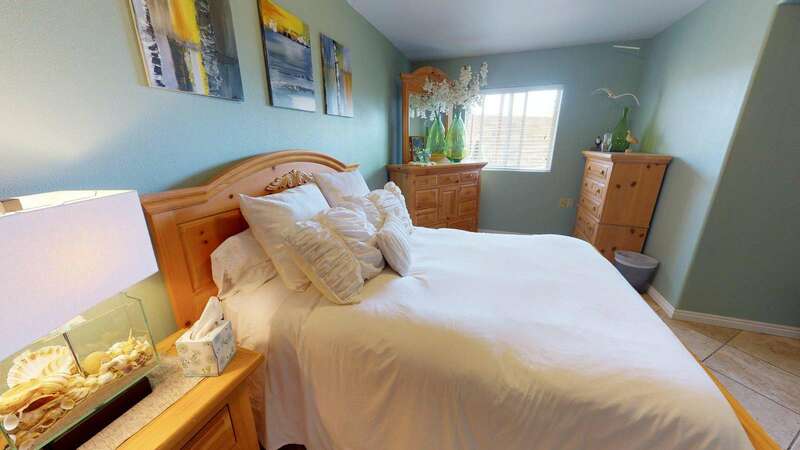 Each of the bedrooms was very comfortable, and allowed for much privacy. 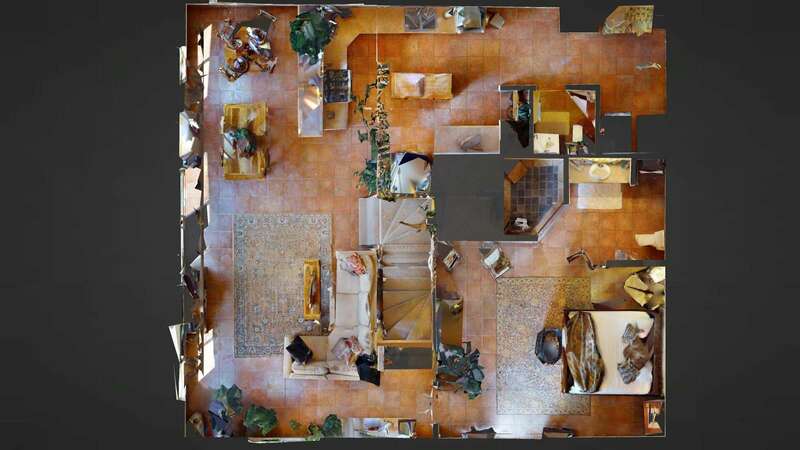 You could easily have multiple families here, and have separate living spaces as well if needed. I love to cook, and the kitchen was not lacking for anything I needed! 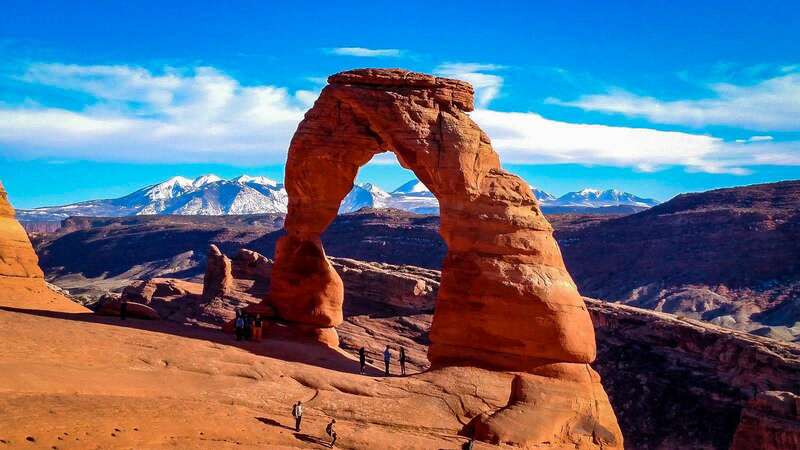 We took one of our days making the trip through Moab, to Arches National Park, and had a blast. Only about an hour away from the Chalet, and well worth the drive! 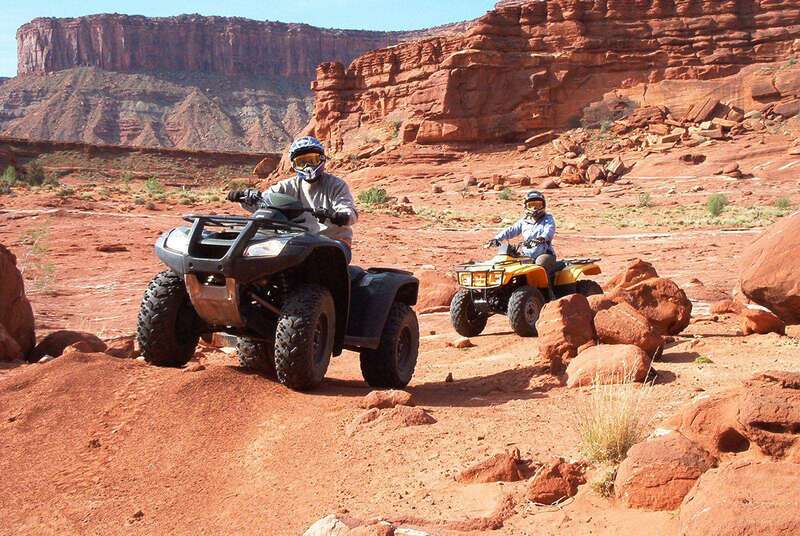 In fact, I had hoped to spend a little more time hanging around Moab, but everyone was totally fine just heading back to the cabin, and hanging out. Thanks so much for sharing your beautiful home! 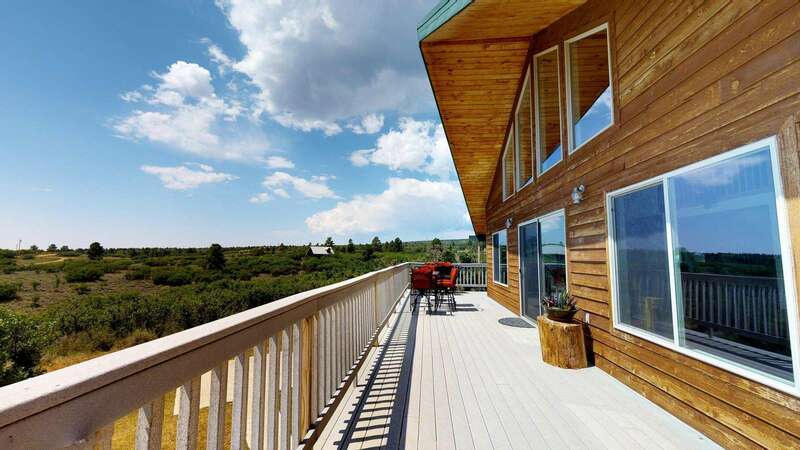 We loved staying at this beautiful cabin with 360 degree views of several mountain ranges! The home was very clean, comfortable and well cared for! The owner, who was very nice, visited us on our first day and let us know if there was any thing we needed we could call. 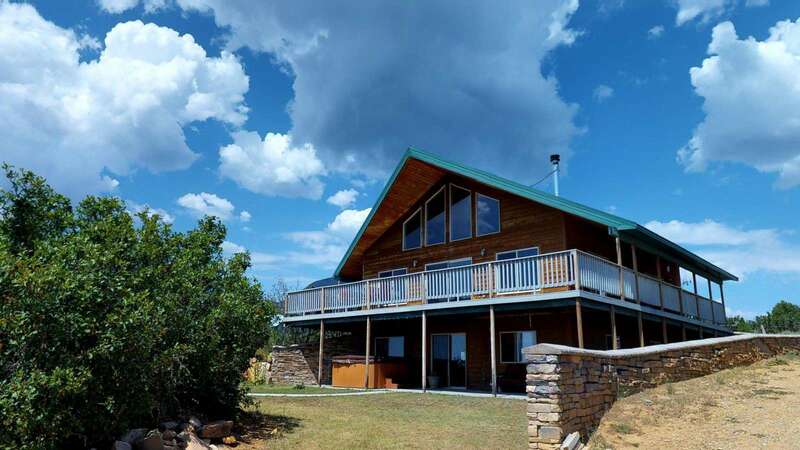 The cabin is in a great central location to Arches Nat'l Park, Monument Valley, Moab, Canyonlands Nat'l Park, Natural Bridges Nat'l Monument and many other areas of interest. Would definitely stay here again! Very nice place to stay (traveling with 9 adults)! House had everything we needed. Quiet area with great views of mountains, lots of deer! We stayed at Night Sky and was very nice. We enjoyed the house and owners were close by. It is very quiet area with lots of deer. The house had everything we needed! We had a great stay at the property. The owner was nearby and came and gave a tour of the property. She was very friendly and accommodating. We'll definitely book this property in the future. Too bad they don't give six stars cause this place deserves it. about the area and were close by for any questions. and island in the sky and monument valley. so much to do, could not fit it all in and we didn't even go to arches or canyon lands. 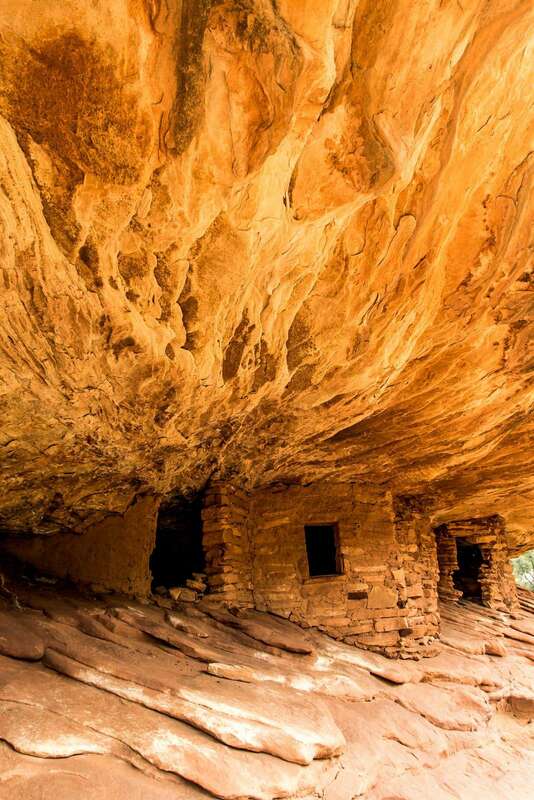 checkout all there is to do in the bears ears. we did butler wash, mule canyon, combs ridge. and get indian fry bread tacos somewhere and ask cyndi to show you her artwork besides whats displayed at the house. we loved staying here and will definitely stay in the future! Thank you Jerry, Tina and Kaeden. Night Sky Chalet is fabulous. We had the good fortune of meeting and visiting with owners Cindy and Brad last evening. They are delightful ! We'll do some exploring of the area today, cook a nice dinner here tonight, then wish we could have stayed longer and begin making plans to come back for a longer visit in the future. We arrived in the middle of a snow storm. The hot tub was a pleasant way to settle in and relax while enjoying a snowy evening. The wood burning stove was wonderful for heating and ambiance. All the live plants are terrific! The art in the house is great especially like the red glass in the kitchen, it's especially fun to watch change into the night. The children enjoyed painting each others nails on the deck in the sunshine. The kitchen and cookware were great, we should have remembered some cooking oil. Plenty of sleeping for everyone, the blow up mattresses were great for the kids. Such a wonderful place for a large family get together! Thank you! We were greeted by the owners upon arrival, which was nice to receive instructions and ideas about some places to go ride our side by sides. We enjoyed some beautiful sunrises and sunsets right from the cabin. The view is incredible and we appreciated being away from the "hustle and bustle" of the city. We enjoyed the Hot tub time, the "Ruin Rides", the "Fire on a Cold night", the BBQ Dinners*, the Rustic yet beautiful atmosphere of The Cabin! We really enjoyed seeing your Awesome neighbors! Thanks for helping to create some great memories for our family. 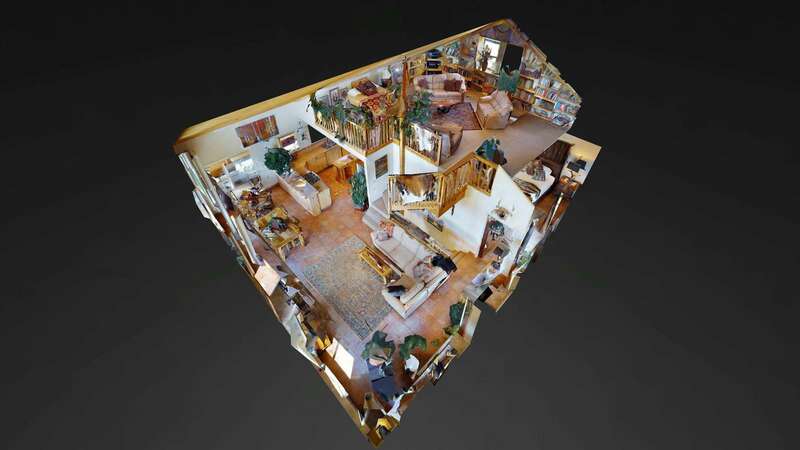 Thank you very much for sharing your beautiful home! This was the best Birthday trip ever. We has such a comfortable stay here and the views from here are breathtaking. We had a lot of room to spread out and was very enjoyable. Beautiful decor and awesome television. We just love it here and the energy in the house was great. Thank you also for trying to get the spa working and offering us dinner, that was very kind of you. One day, one of the Hook children was struck with a divine mandate to bring the whole family to the American West (dah-dah-dah!) for Spring Break. The father plotted destinations, the Mama plotted meals, the sisters packed cute clothes, the brothers contributed very little. As departure date loomed, blizzards and maladies swooped between the Hook Family and the liberties of Cayonlands. A car was totaled. Seven Goshdarn Flights were delayed. As they trekked hundreds of miles, Mama urged and reiterated: "We don't need to have a perfect vacation, we just ought to make memories". There were joyful, high quality memories: shirtless lunches on the porch int he sunshine, the vistas of Arches and Needles, Mama clambering up a boulder after her reckless, incorrigible sons. There were hilarious, at least in retrospect, mishaps: sinking the rented 12 person van into an un-plowed, seasonal road, the ensuing damage to the very cute Sheriff's truck who tried to pull us out, and so much car sickness. Thank you, Cyndi and Brad, for helping to facilitate these memories. You will always be part of them. Thank you for letting us enjoy your beautiful cabin. It was very comfortable for all 10 of us and we had a great family getaway. The house is amazing. Beautiful, thank you so much. The warm floors were a nice surprise! The kids loved the hot tub and the loft library.... wonderful. The decorations and tree were amazing and we really did have a great time just relaxing and enjoying the Holiday. The storm that blew through actually added to the ambiance and beauty of the location. I don't know if we'll be back, but if we return this makes a wonderful refuge from busy life. Thank You! We had such fun in this lovely Night Sky home with all the plants and animals around! It was truly a pleasure! LOVE the area, visited Arch Canyon & CombRidge, etc. LOVE the deck & View at the Night Sky Cabin. We had a great time. We arrived late at night and we appreciated having the lights in so we could find our way. Would have liked to use the hot tub, please get it fixed. Perfect location for the things we came to do and see!! Owner Response: Yes, Sorry about the outside lights, and the hot tub is repaired. Come see us again! We absolutely loved our stay here at the Night Sky Mountain Chalet. Even though I thought that I had booked a place in Moab, this was the best "mistake" that I have made in a long time. Our three year old loved the small pond with the fish, & my husband & I loved everything else! You have a beautiful home & I hope one day that we are able to return. We loved exploring the area. My husband enjoyed golf & my daughter LOVED Moab Giants at the Dinosaur Park ( a must see for kids), and I enjoyed the hiking. Thanks again for your hospitality. The cookies were such a welcoming touch. we had a nice time celebrating our "32" wedding anniversary at the Night Sky Cabin. We had fun hiking and 4 wheeling Canyonlands. You have a very nice home. Tissues would be nice to have. Thank you for your hospitality. The hike into needles was fun - 6 miles total but you really got to experience the needles!! We enjoyed our stay in this beautiful Night Sky home! When We have arrived,the only think that I said was "wow"!! It' s amasing place...better than the photo on the web! The nature,the room,everything was perfect!! We are across the USA and this this one of the best place where we stayed! We had arrived late,so didn't a seen our hosts! But they left us baked dessert (the was coffee,tea,water...) Magic:I hope to come back as soon as possible... Good work guys!!!!! We enjoyed our stay at the Night Sky. Everything was so nice. You have a wonderful home. We planned on doing a lot while here, but we enjoyed just staying here. You have everything anybody would need. We would love to come back someday. You are a very warm and friendly person, enjoyed talking with you". Hey! We had a great time hiking Canyonlands and biking up at Dead Horse and even a trip down to Natural Bridges! The house is beautiful and was a lovely Base Camp, even if the hot tub wasn't working. Thanks! Thank you for sharing your wonderful Night Sky home! And our delicious cabbage from your garden, too! !